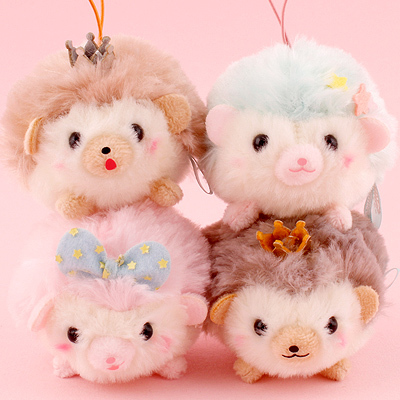 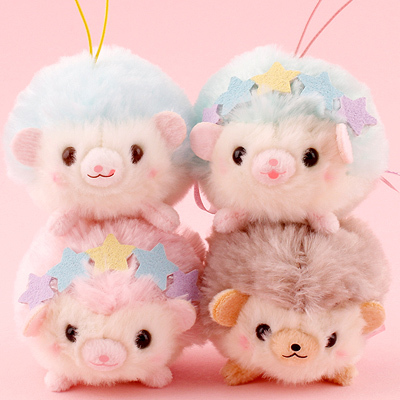 This 'puchimaru' (small & round!) 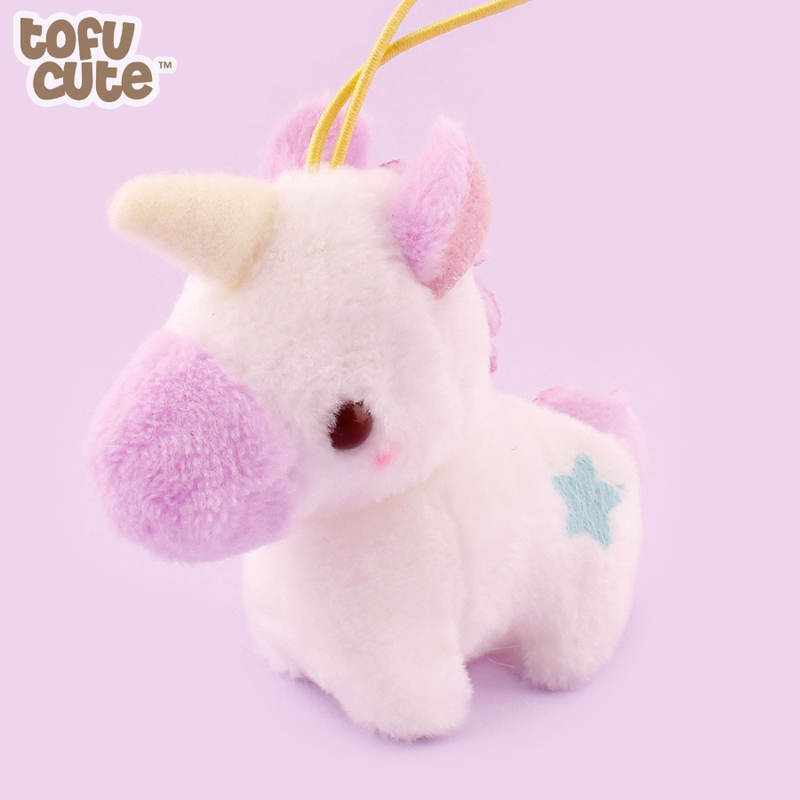 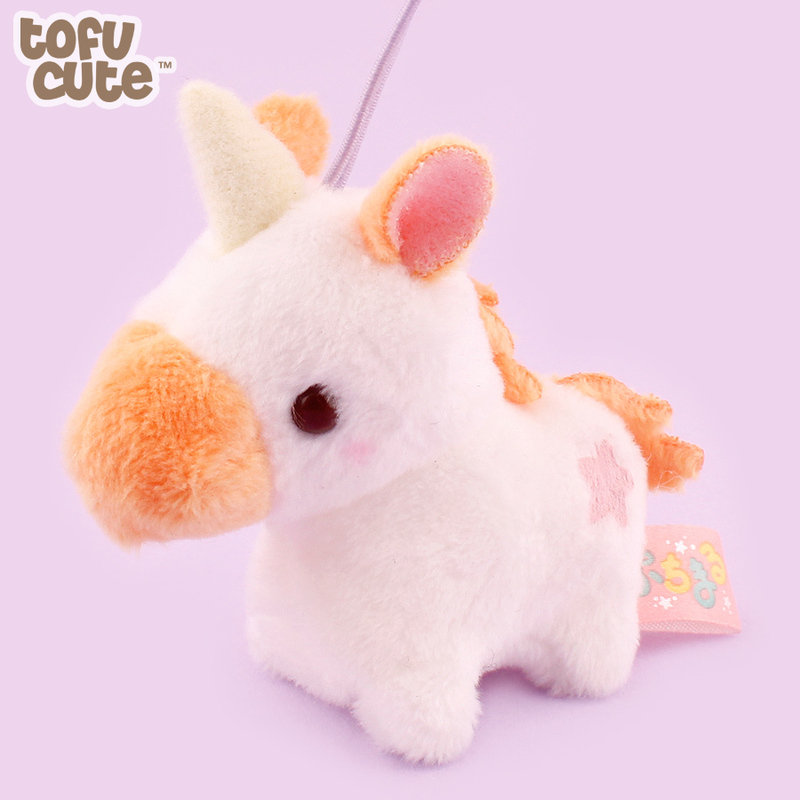 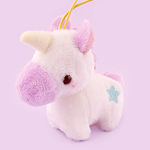 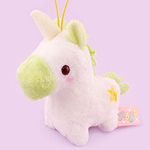 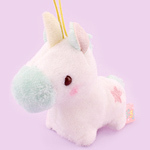 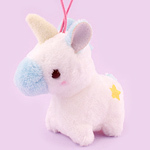 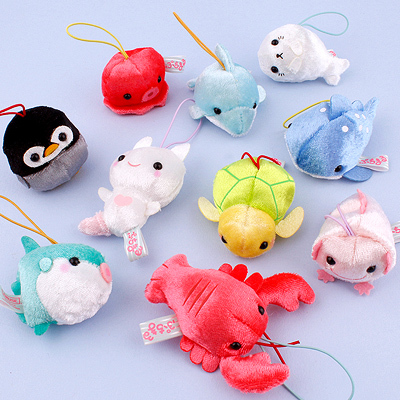 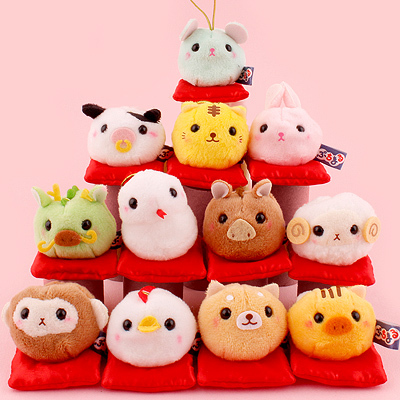 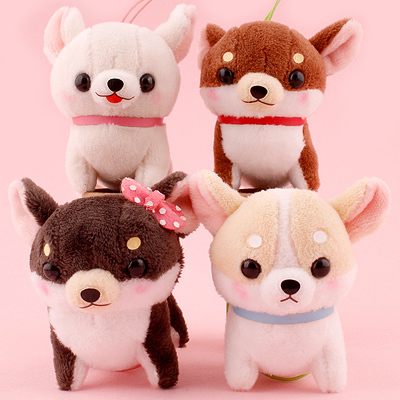 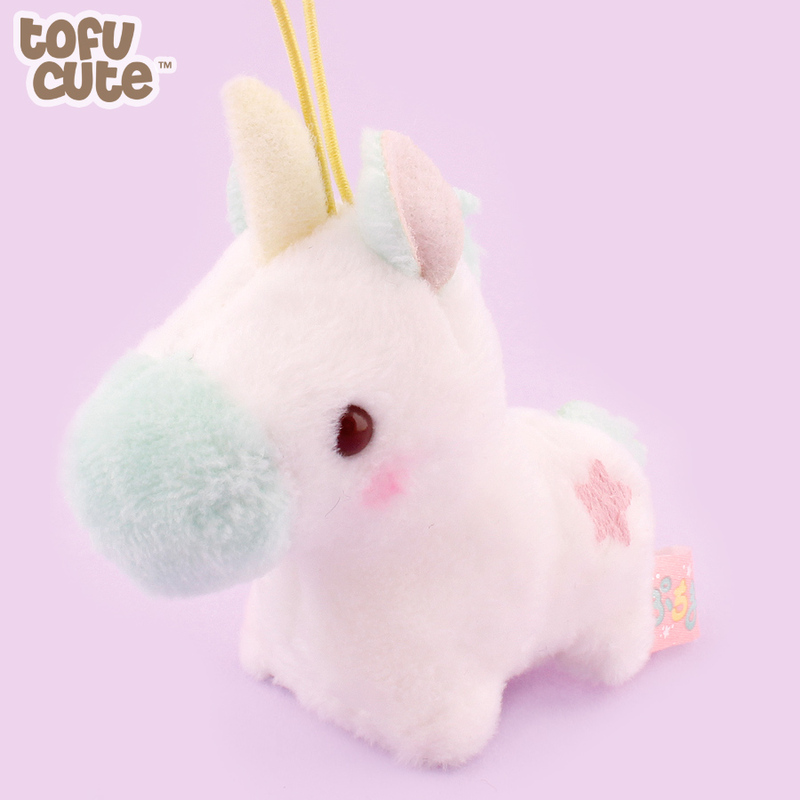 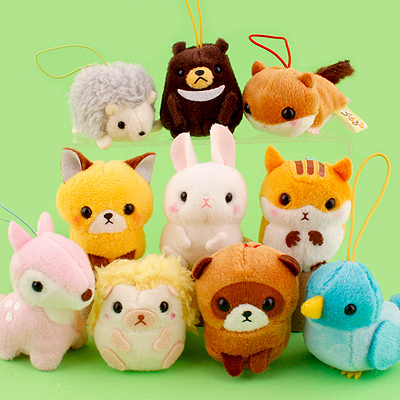 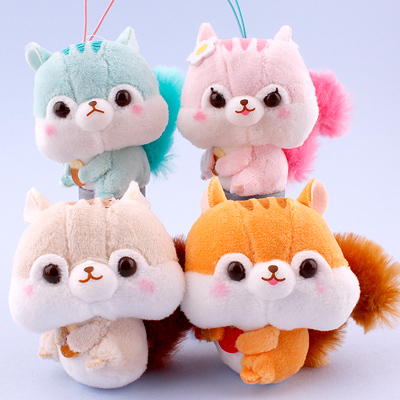 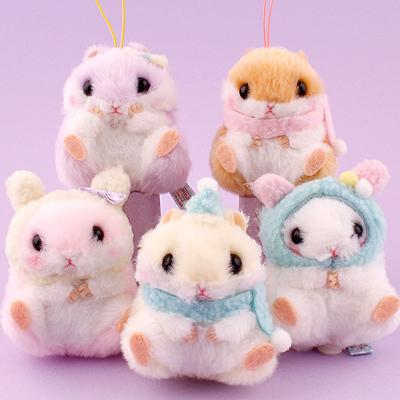 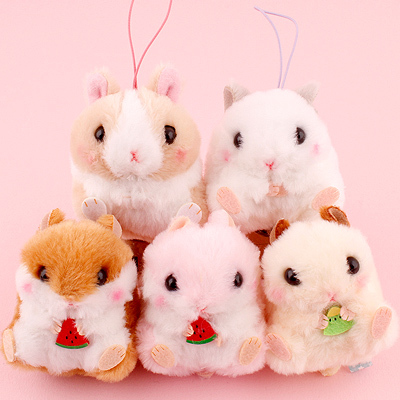 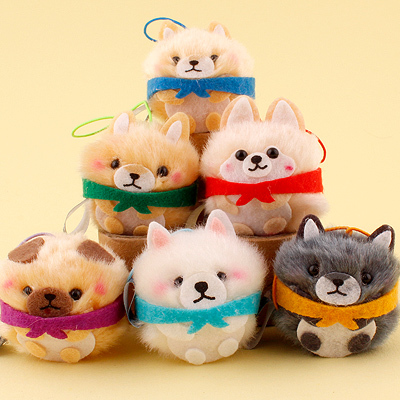 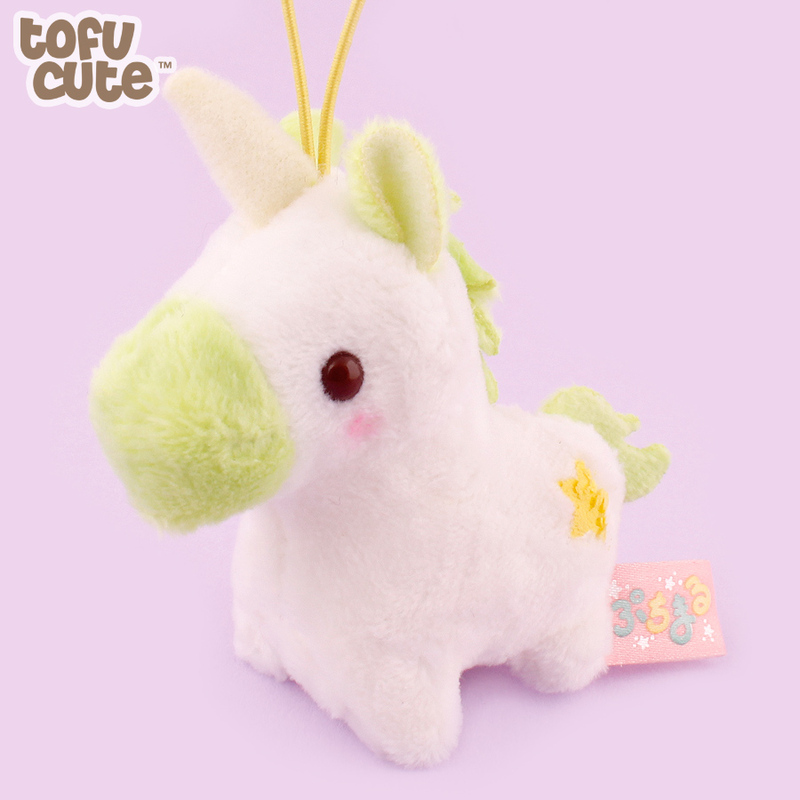 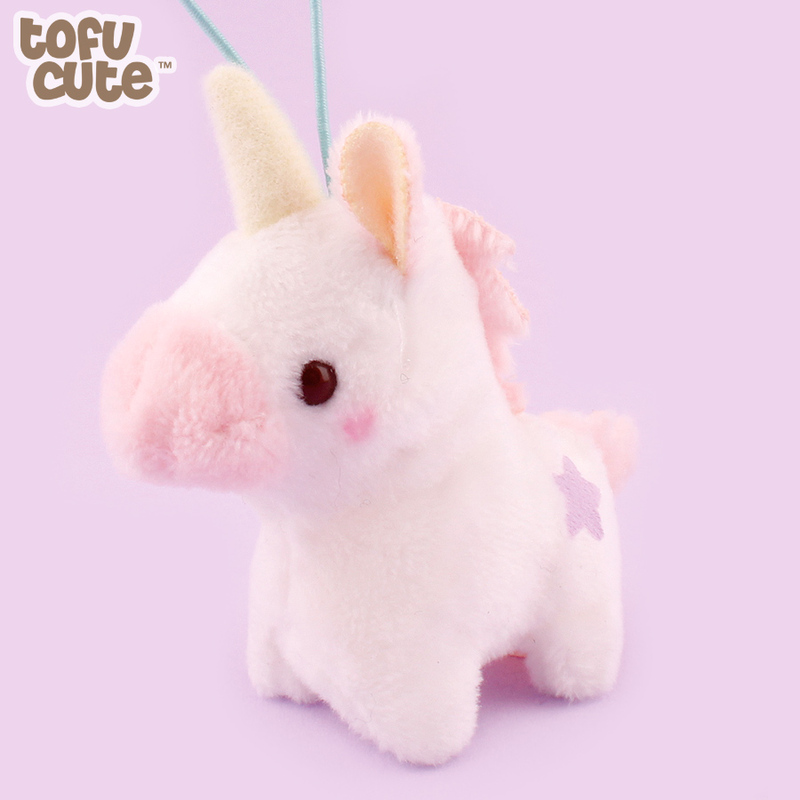 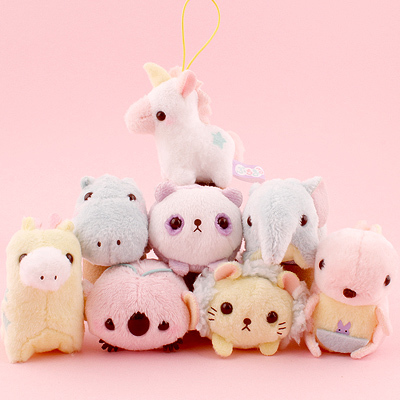 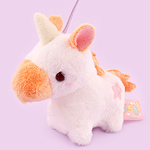 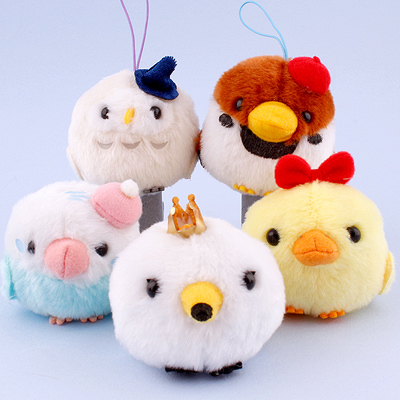 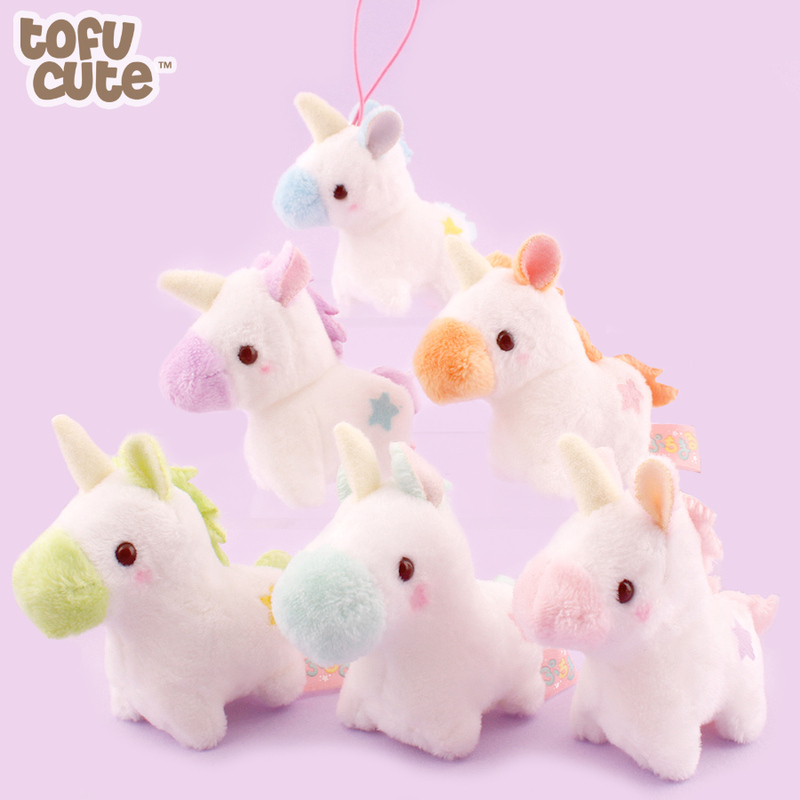 plush charm series by the AMUSE company features six unique unicorns in a variety of super cute pastel colours including Angel Blue, Mystic Purple, Fairy Mint, Cute Orange, Lovely Pink and Wonder Green! 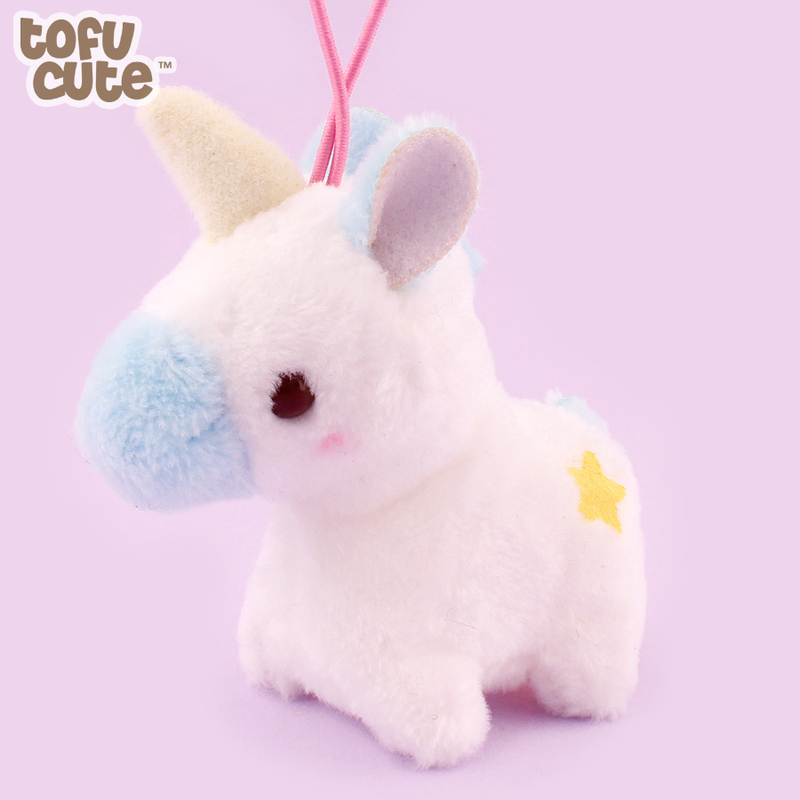 These adorable charms are 'out of this world' with their light pastel colours and a cute cosmic feel - look at the cute star shape printed on them! 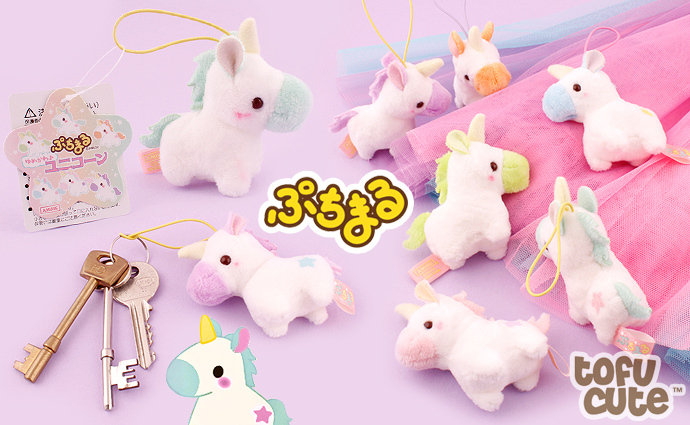 You can choose your favourite colour of unicorn or collect the set, and you can attach them to your keys, bag or phone using the attached stretchy cord!